It’s not often I write specifically about my portfolio area of Community Facilities, but I am starting to feel a sense of pride in all that has been achieved this triennium. Most of the credit needs to go to others; our hard working staff in the Community team, dedicated people working long hours in the community, external partners and funders and fellow councillors. 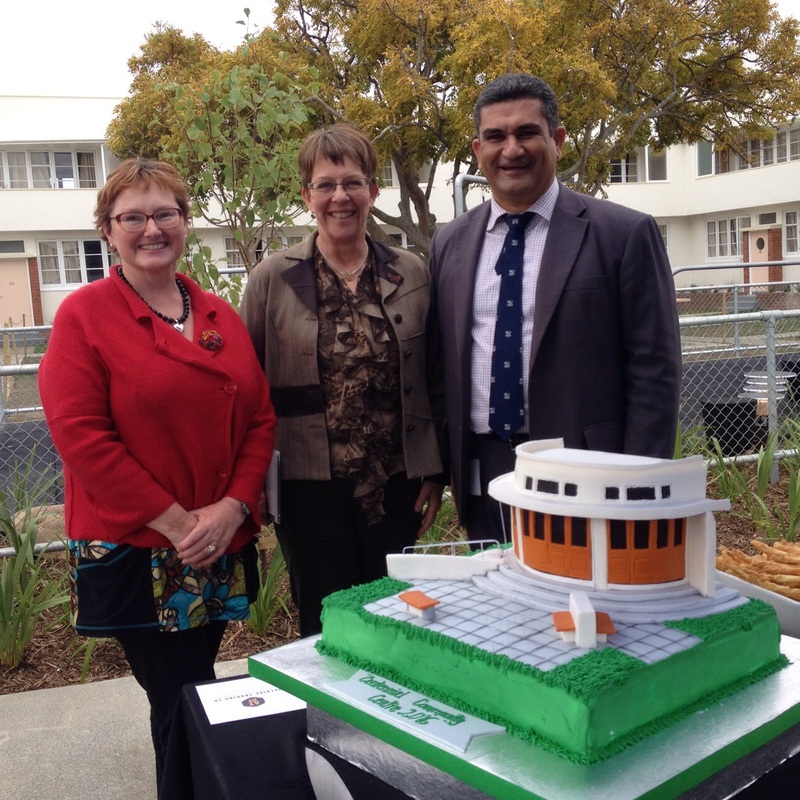 Today saw the opening of the Centennial Community Centre in Berhampore; a partnership where Housing New Zealand provided the premises, Berhampore School the governance, and WCC operational funding including for a co-ordinator. With its homework nooks, kitchen and meeting space it will be a wonderful facility for the area. Partnership models seem to be becoming more common, and what I am noticing is the diversity in arrangements and types of community facilities. It’s certainly not a one size fits all situation! So the Centennial Community Centre is today’s wonderful success story, but what are some of the others? Seatoun: The saving of St Christopher’s church and hall for the community, after the Presbyterian church had decided to sell it. They now have a co-ordinator and are developing the range and scope of activities taking place. Strathmore: Council is looking at moving a single storey relocatable building to the carpark/reserve area beside the Raukawa Street dairy. With parking provided onsite and good landscaping, this could provide a complementary additional facility to add to the well- used Strathmore Community Base. Karori: A dedicated team of volunteers has been fundraising for years to build a modern performance facility, the Karori Events Centre, next to the existing Community centre. They are now so close to completing their fundraising and if they do, want to start the project this year.